Planning for any party can be stressful when done alone. 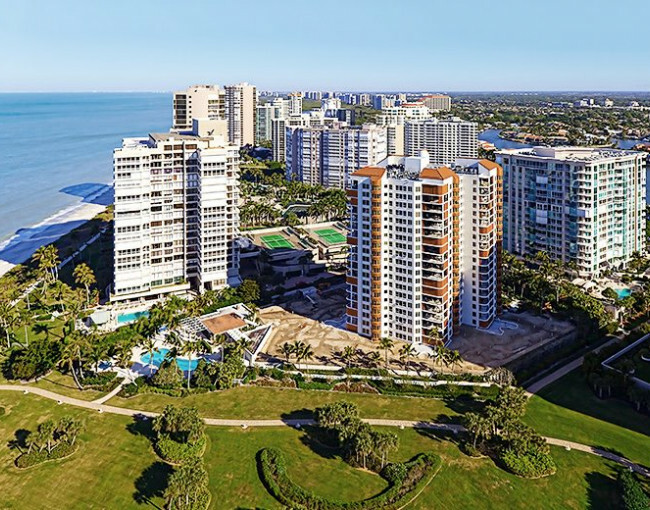 Naples Bay Resort & Marina has the rare ability to accommodate all the important details with classic style, an impeccable staff, and full-service planning. From booking live entertainment to designing a memorable menu, our events specialists and dedicated culinary and catering team will assist you in every way. With six different Naples venues from which to choose, a talented staff, exceptional service, an onsite catering team, and more, Naples Bay Resort & Marina is the ideal location for your next holiday party. 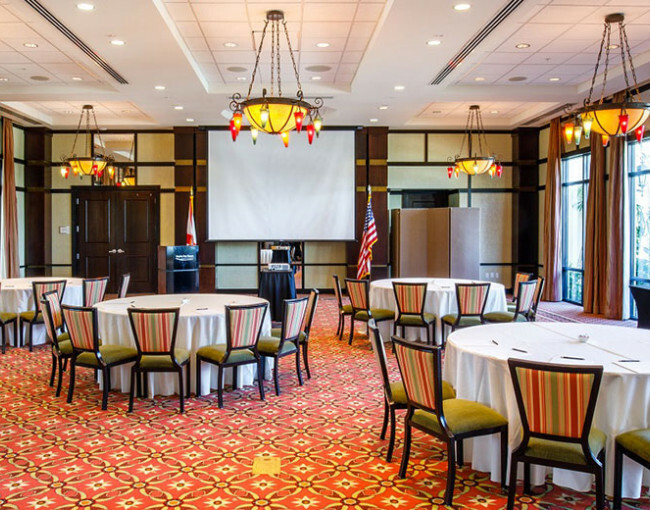 With the 2,500-square-foot signature venue, The Pointe, as well as our 1,862-square-foot Cypress space, and even more unique settings, we offer facilities for gatherings of all types and sizes. 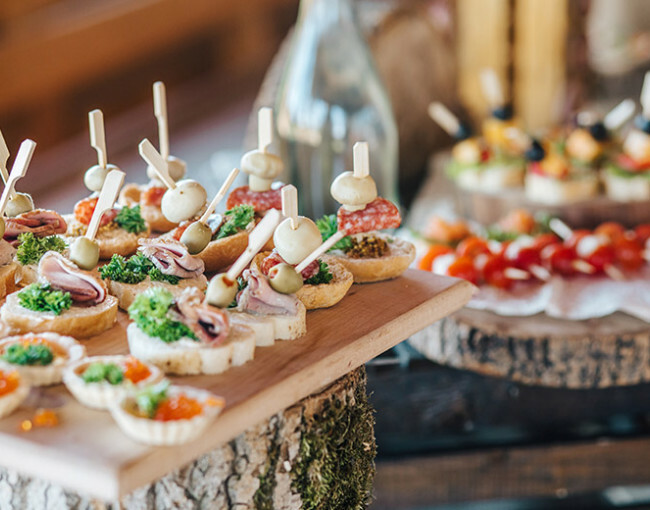 Whether on a larger scale or for a more intimate gathering, we take great pride in our innovative approach to catering events. Our team brings an unparalleled level of creativity to every dish. If you can imagine it, we can make it happen.